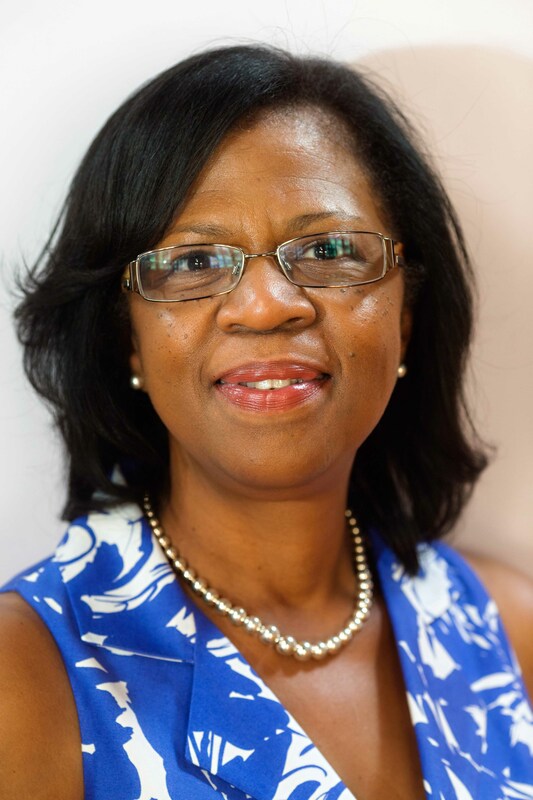 Bettye has over 17 years of progressive experience in nonprofit and philanthropic management. Her career has focused on innovative organizational development, strategic planning and program management within the nonprofit sector. As a nonprofit leader and manager she has had responsibility for the financial oversight, program development, and capacity-building efforts for various nonprofit organizations. Prior to joining URGE she served as Executive Director of the Neighborhood Funders Group until 2010, a professional membership association of grantmakers that support social and economic justice issues around the country. She also served as the Director of Affinity Group Services/Inclusive Practices at the Council on Foundations, where she developed programs that promoted diversity within philanthropy and assisted in the development of publications that focused on the benefits of inclusive and non-traditional grantmaking practices. Bettye received her bachelor’s degree in music education from Gardner-Webb University with graduate work at the University of South Carolina.